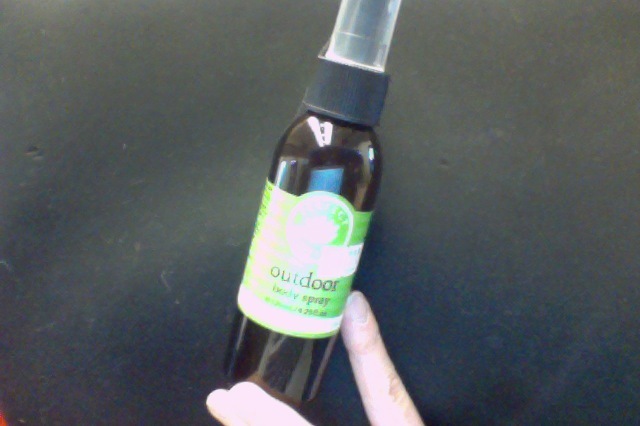 I found it today—I have been on the lookout for quite awhile: All natural Outdoor Body Spray. Perfect Potion –citronella, lavender,–and NO ANIMAL TESTING!!!!! Whoopie!!! A mosquito happy summer!!! The mosquitos will be leaving me alone!!! LUCKY ME!! !